Two rapid rail links will be appearing in Moscow within the next few years — a new subway circular line and a surface, commuter-train circular line, acting Moscow Construction Department head Andrei Bochkaryov told a press breakfast at Rossiyskaya Gazeta. 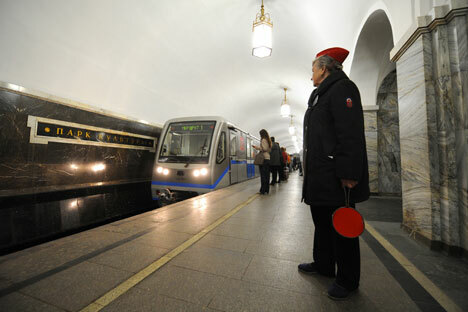 The Moscow Metro serves an average of 7 million passengers a day. This means that passenger density in metro carriages reaches almost eight people per square meter during rush hour — far more than the set standard.